Base Camp Adventure Treks & Expedition P. Ltd.
Base Camp Adventure team love to create inspiring journeys that offer genuine interaction with the people and cultures we visit. We are a special trekking agency of Nepal, located in Kathmandu, Thamel and another operations based in Tibet, Bhutan and Sikkim. Our main direction is to provide first class adventure trekking and tour in Nepal whilst generating a fairer income for the local community. 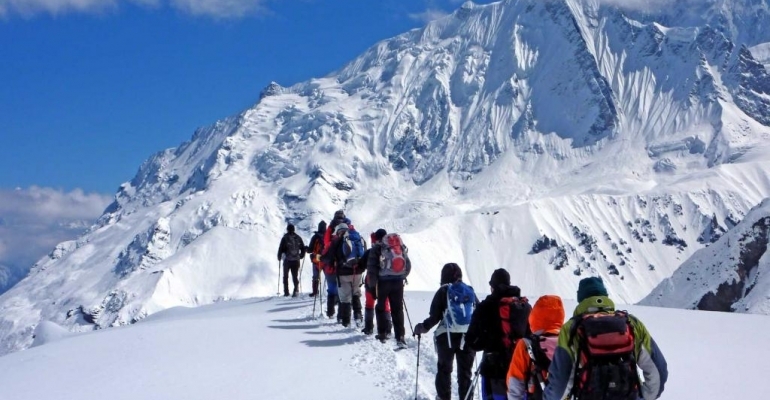 It is a great pleasure to welcome you in this Himalayan world on behalf of our respected company & Base Camp Adventure Treks and Expedition Pvt. 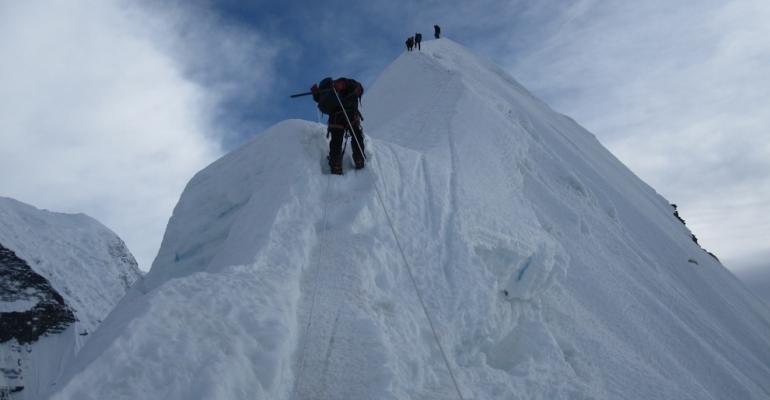 Ltd. & which itself founded by high altitude professional trekking guide after working several years as team leader of trekking and tour with different multi-international adventure groups in Nepal. 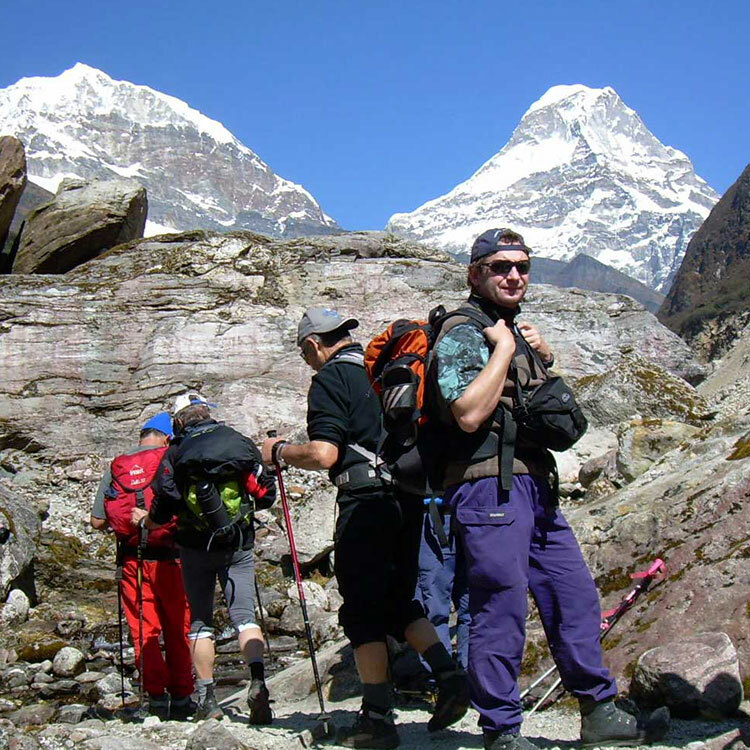 Our Adventure team has been conducting nature-based tours and trekking in Nepal since 1999. 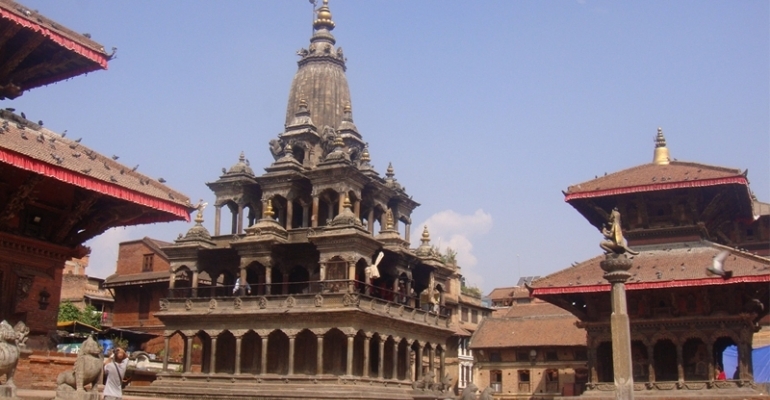 Our knowledge helps you to know about natural and cultural history of this land of Himalaya of Nepal. We are a special trekking tour company of Nepal, located in Kathmandu, Thamel and another operations based in Tibet, Bhutan and Sikkim. We offer in depth knowledge of active travel and the regions we travel that you can deal direct with the people who'll lead your trip. Our main direction is to provide first class adventure trekking and tour in Nepal whilst generating a fairer income for the local community. We pride ourselves on vast knowledge and networks which allows us to focus on every detail of your journey ensuring minimal impact on the environment and local people. Our highly experienced adventure guide’s team always keeps you awake and happy for your entire trip or trekking in Nepal. Including eight of the world's fourteen highest mountain peaks, Nepal is a true Himalayan country. The Himalayas cover three fourths of the land in Nepal. 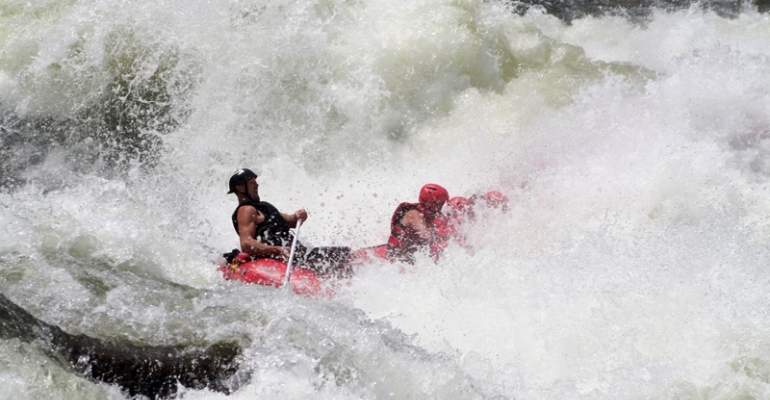 It is home to some of the highest, remotest, and most rugged and most difficult terrain in the world. 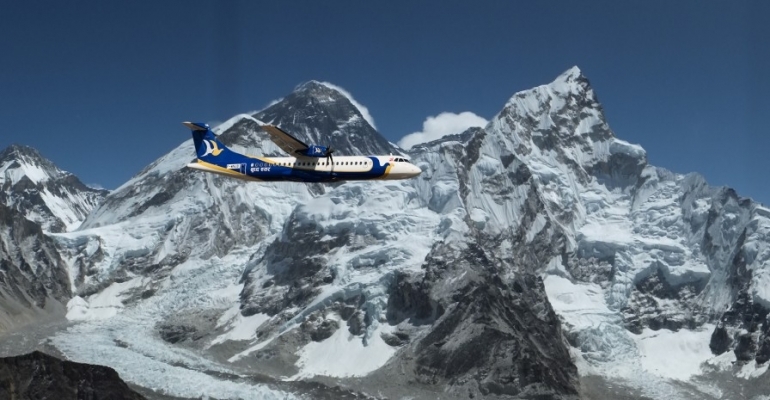 The loftiest peak in the world -- Mount Everest -- and other high peaks like Lhotse, Nuptse, Annapurna, Dhaulagiri and Manaslu, plus the presence of some exquisitely beautiful trekking routes, attract thousands of people from all over the world to this lovely Himalayan destination. We run eco-friendly trekking, hiking, climbing, jungle safari, mountaineering, scenic & cultural tours, historical tours, expeditions, overland adventures, special private tours, helicopter rescue, family adventures or group holidays in Nepal and Tibet. We are always a head for your safety and pleasure, and more conscious to make your holiday is memorable and enjoyable in the best way possible. We're also flexible as many of our featured trips depart with just two people or you can design your own adventure! Our small group departures are led by experienced mountain local leaders with an average maximum of 12 people. Therefore we have been in the profession long enough to know what makes our trips a huge success. We've spent years finding places to stay that appeals, out of the way, and comfortable when we take you to the most amazing parts of the Himalayas. When traveling with us you will feel a sense of comfort as you become part of our family. Our team has been carefully selected for their specialized skills and talents along with their dedication to managing our large network of clients. With each of your holidays we can suggest optional activities such as Kathmandu sight seeing, Peak climbing, white water rafting, Scenic Mt. 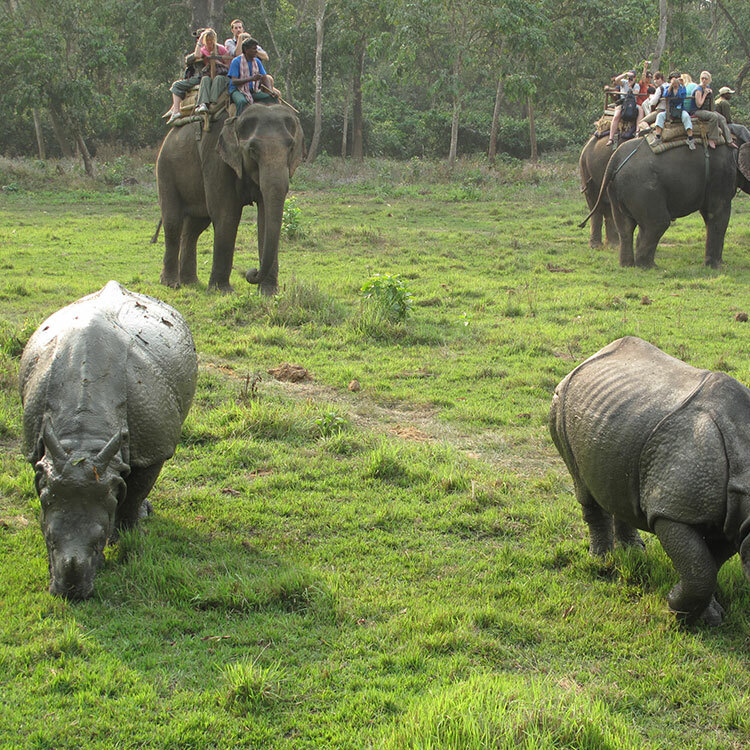 Everest flight, Jungle Safari, Bungee Jumping, Paragliding and many other activities as it is possible with trekking in Nepal. The Himalayan range is a part of the last corner of the world. We know it intimately. We love it passionately, so much so that we want to share it with kindred souls”. We proud to display our Himalayas to the other world! 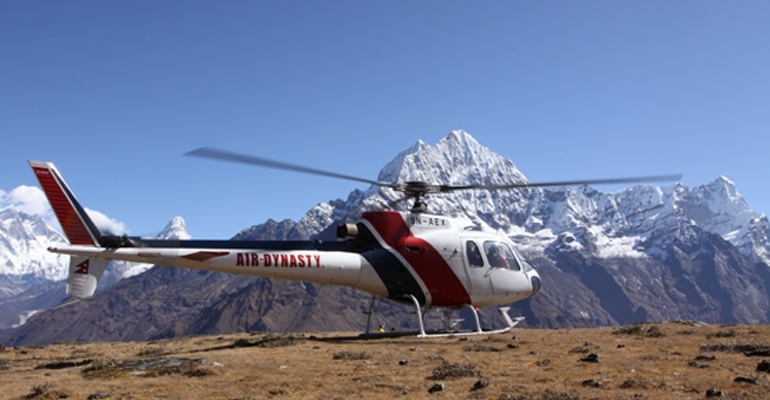 If your interest is in Trekking in Nepal Himalayas, White water rafting, cultural & sightseeing tour, Adventure packages, wildlife safaris or just only airfares, by NexxtCuoup">hotel booking or car rentals come and visit us; our knowledgeable travel management always strive to make your holiday great success! We heartily welcome to you to join now for all types of trekking, peak climbing, and Culture experience in Nepal, Tibet and Bhutan Himalayas. So, rest assured, your travel with us will leave a positive, lasting impact on you and the places you visit!